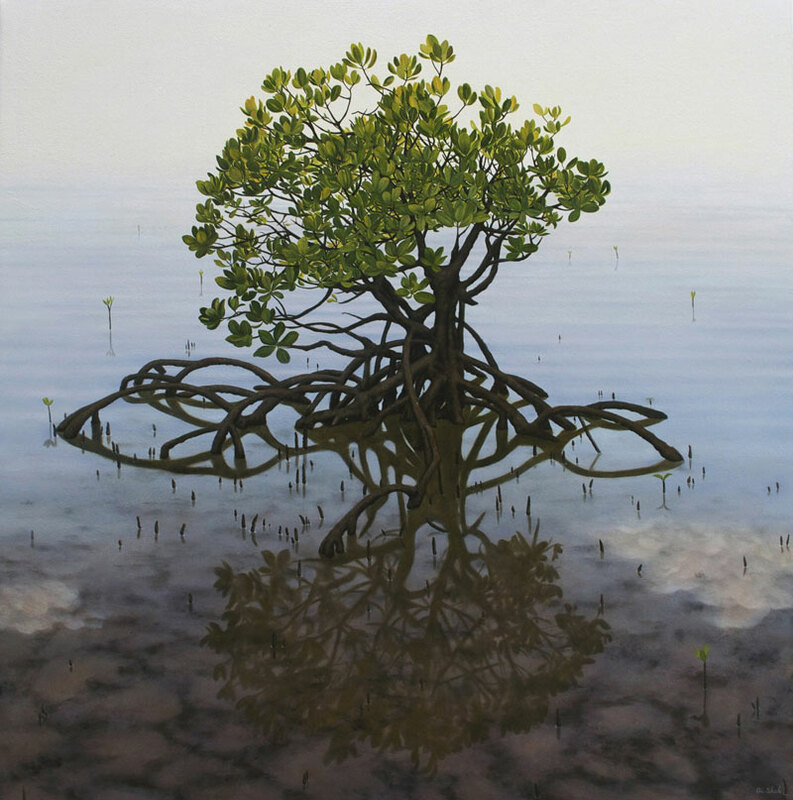 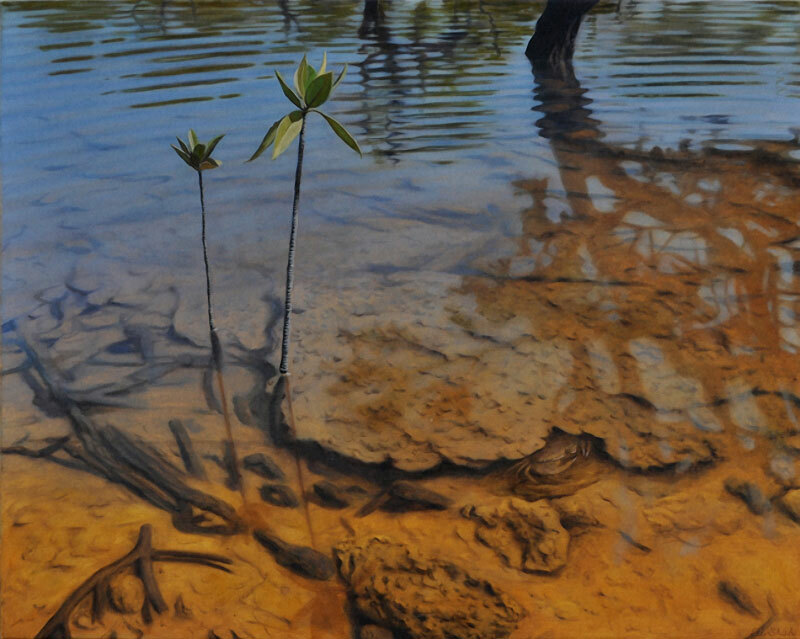 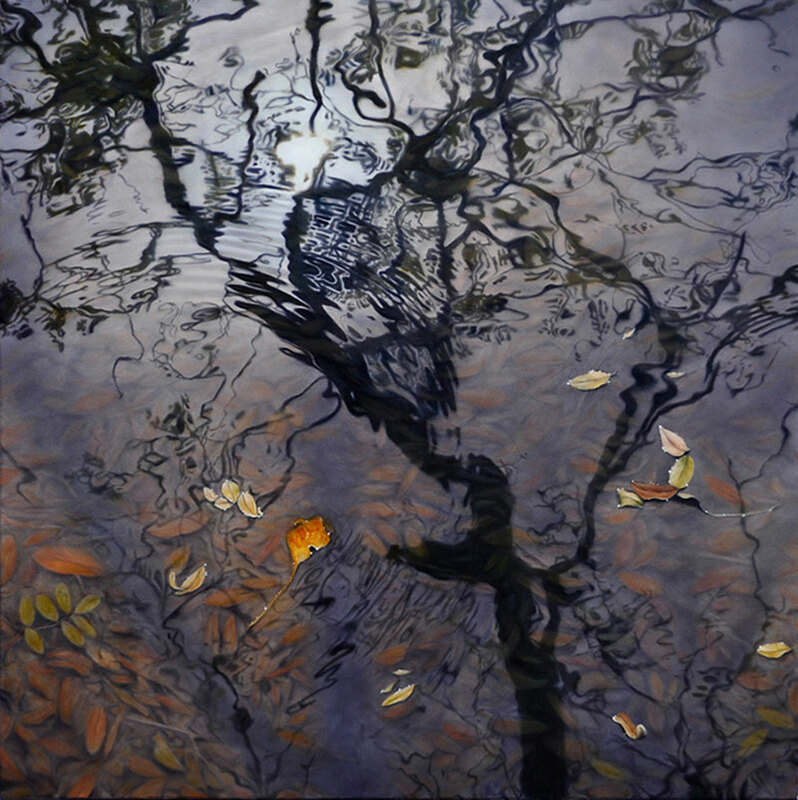 Paintings focusing on water and nature by Japanese artist Ai Shah based in Australia. 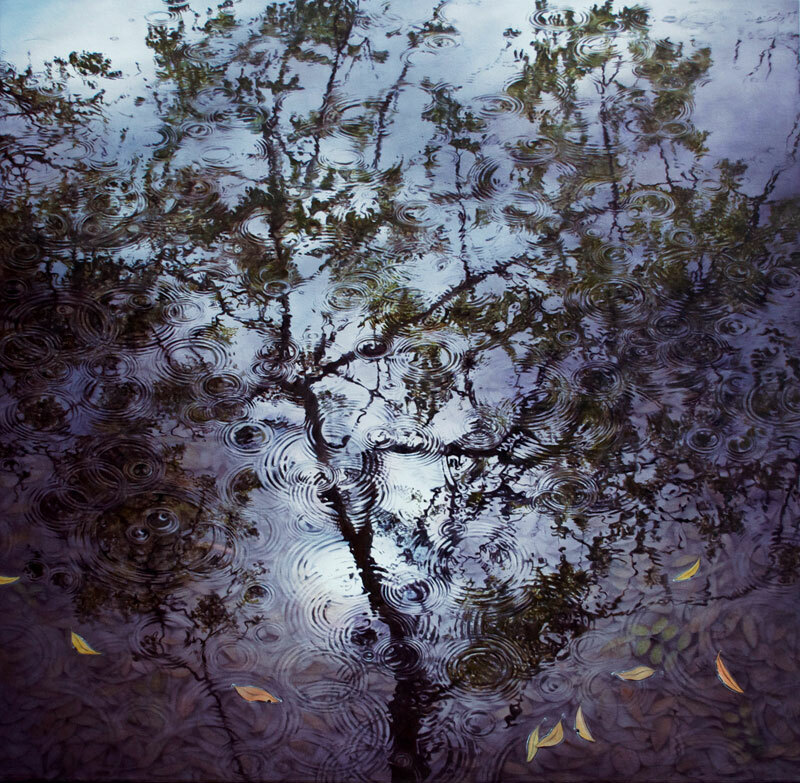 Her subject matter has a contemplative feel that reminds me of the works of Impressionist master Claude Monet. 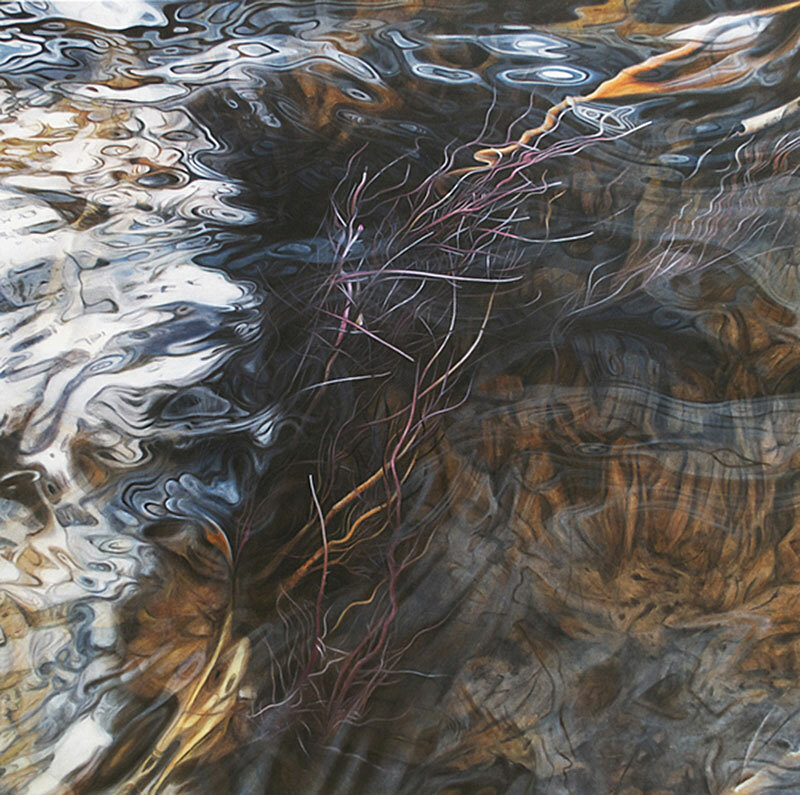 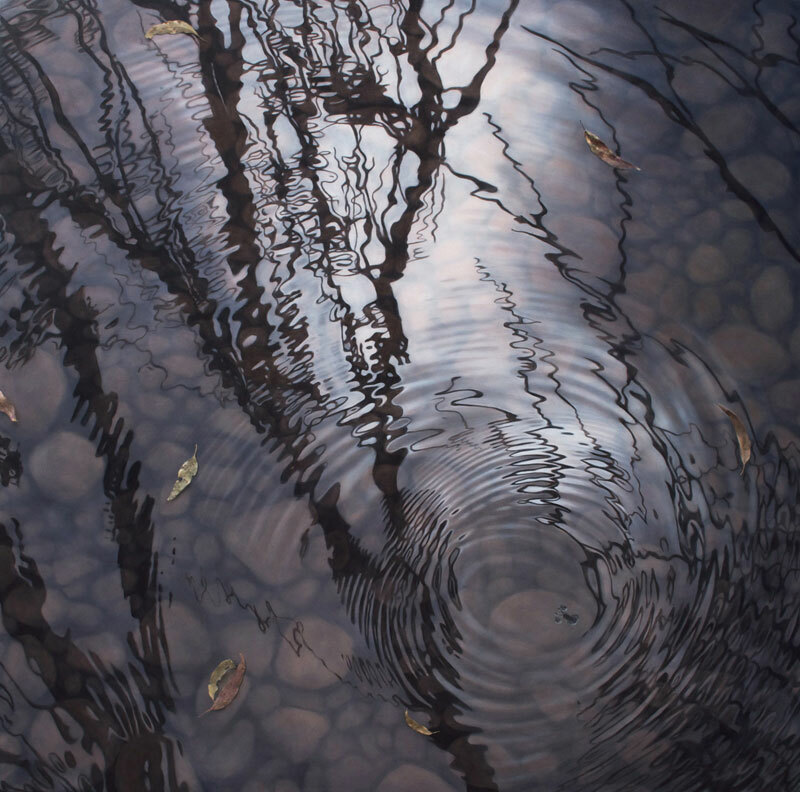 Shah's paintings capture a moment in time and provides an insight into the sense of space the water provides through its transparency and reflective qualities. 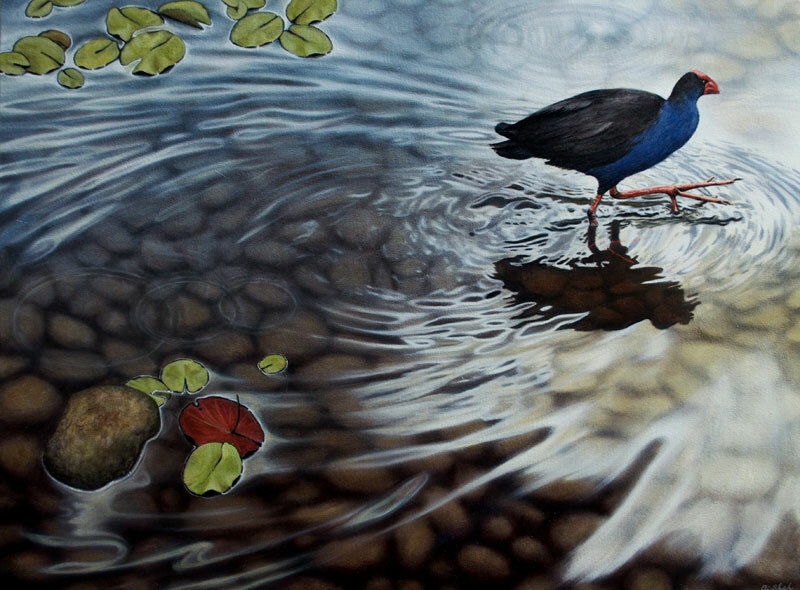 When I paint, I find my everyday concerns fall away and I’m left with only the joy of colour and canvas. 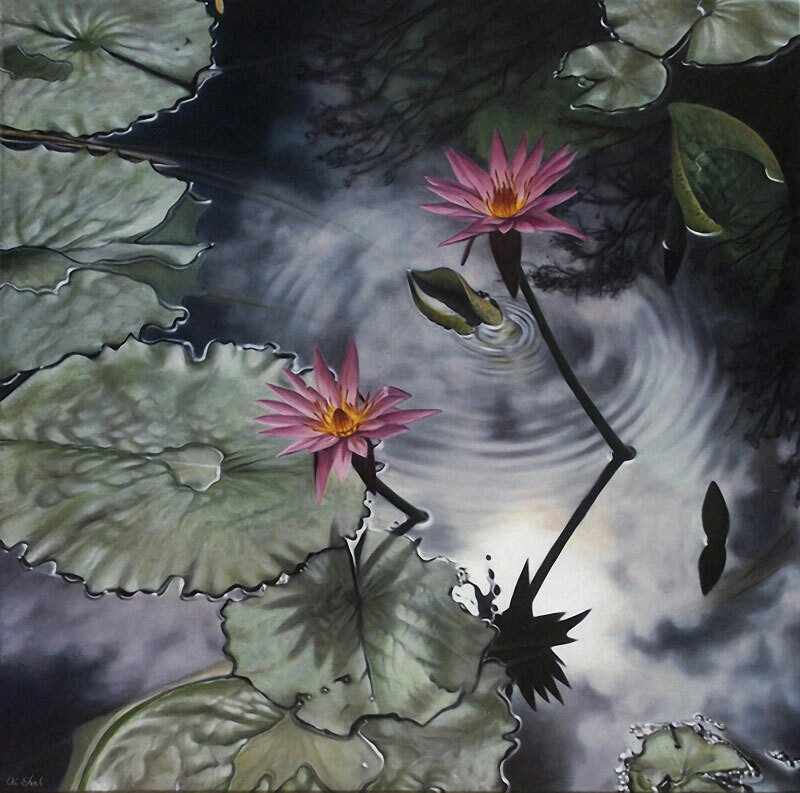 Paintings focusing on water and nature by Japanese artist Ai Shah based in Australia.